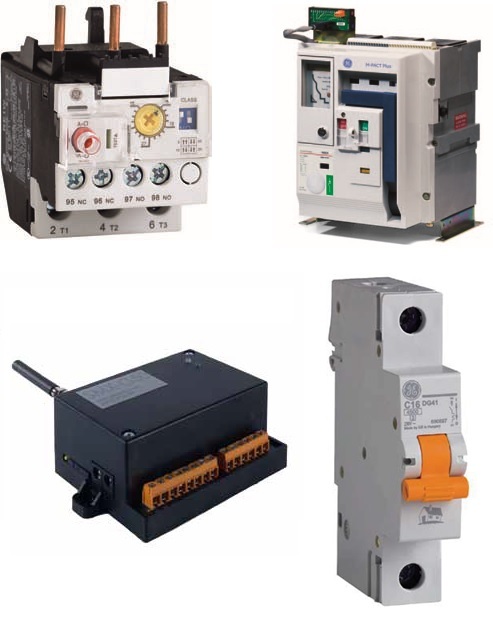 ADJPTN is a company specialized in implementing Electronics & Automation systems. They design, implement, control electronic systems for industries. ADJPTN has the capability to provide the following: Light & Distribution Panels Design; Automated Control Panels Design; Control & Automation Panels; Power Factor Correction Panels; Motor control systems; Discrete I/O systems; Process control; Implementing integrated PLC systems & Programming with Hardware & Software applications package; Couple Software Package for every parameter with graphical representations; Human Machine Interface (HMI); SCADA Systems solutions; Servo & Stepper solutions; Microcontroller's Circuits & PCB design; Updating production lines by using PLC; CNC upgrading, Installations, commissioning and maintenance; Supplies & Installations services; Inspection, Testing and Maintenance services; Solving Motion Control & Production lines problems.